Home / News / Philippines / LOOK: Is BS Aquino sick? LOOK: Is BS Aquino sick? 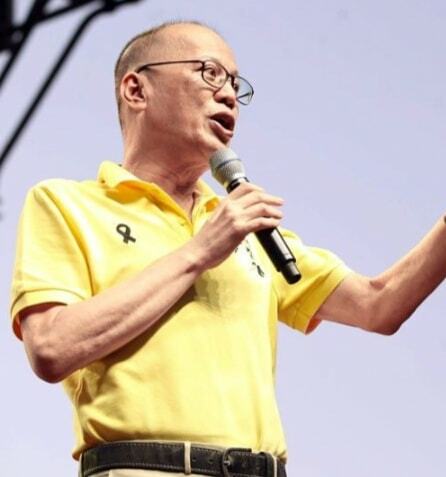 Is BS PNoy Aquino sick? Netizens asked. Does this look like a man who is healthy?